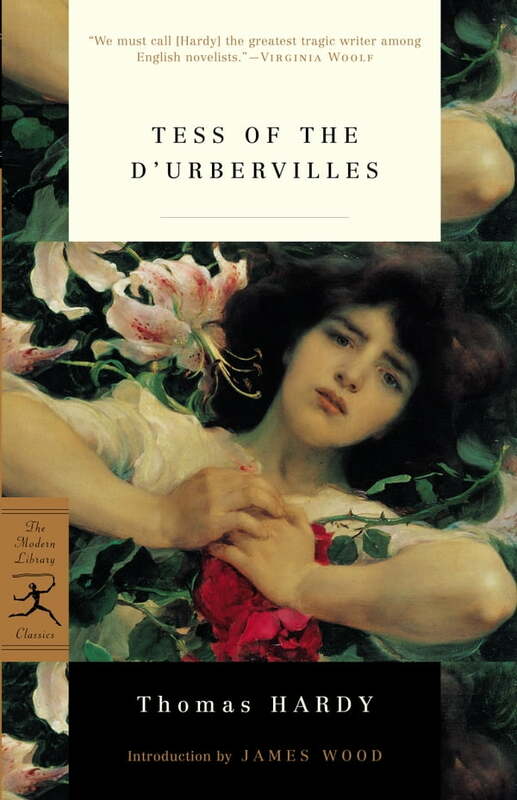 Etched against the background of a dying rural society, Tess of the d'Urbervilles was Thomas Hardy's 'bestseller,' and Tess Durbeyfield remains his most striking and tragic heroine. Of all the characters he created, she meant the most to him. Hopelessly torn between two men—Alec d'Urberville, a wealthy, dissolute young man who seduces her in a lonely wood, and Angel Clare, her provincial, moralistic, and unforgiving husband—Tess escapes from her vise of passion through a horrible, desperate act. Now Tess of the d'Urbervilles has been brought to television in a magnificent new co-production from A&E Network and London Weekend Television. Justine Waddell (Anna Karenina) stars as the tragic heroine, Tess; Oliver Milburn (Chandler & Co.) is Angel Clare; and Jason Flemyng is Alec d'Urberville. The cast also includes John McEnery (Black Beauty) as Jack Durbeyfield and Lesley Dunlop (The Elephant Man) as Joan Durbeyfield. Tess of the d'Urbervilles is directed by Ian Sharp and produced by Sarah Wilson, with a screenplay by Ted Whitehead; it was filmed in Hardy country, the beautiful English countryside in Dorset where Thomas Hardy set his novels.